Every generation needs a hero, and honestly, I’m pretty jealous of the kids (and adults) who get to grow up with Brie Larson’s Captain Marvel in the world. She flies six-times the speed of sound, has super-strength, emits blasts of radiant energy, and looks rad as hell while doing it — like an alien gladiator flying through space, looking for bad guys to punch in the face. On Monday (December 3), Marvel dropped the action-packed second trailer for the female-led superhero flick, and not only does it show us the first footage of Captain Marvel and her Kree physiology in action, but it also dives deep into the noble warrior hero’s backstory. If you can’t already tell by the hair and Nick Fury’s more youthful appearance, Captain Marvel is set in the 90s. 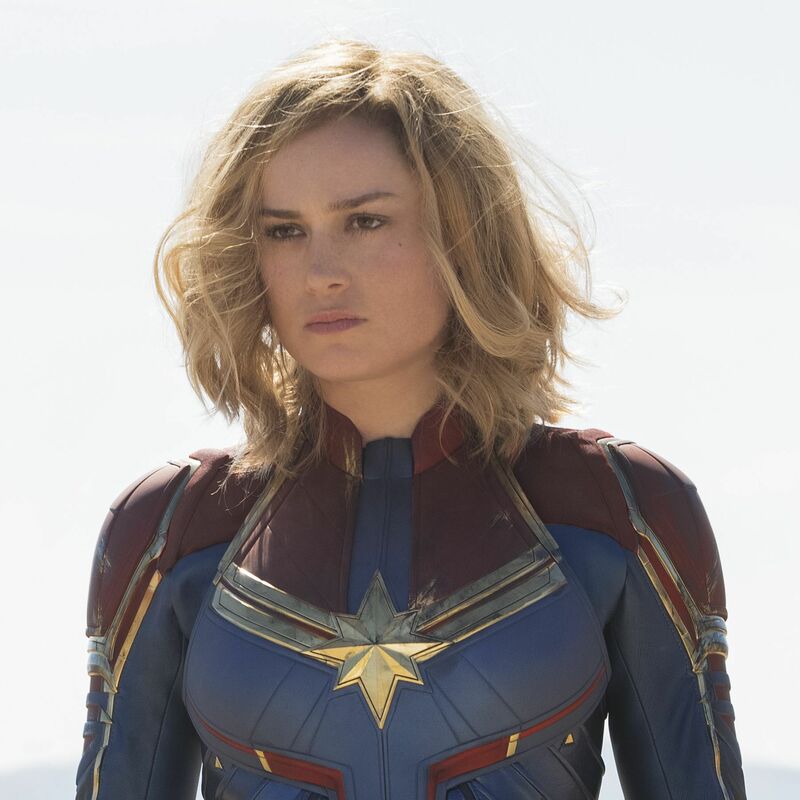 The film will trace Carol Danvers’s complicated origins, explaining how she went from human U.S. Air Force pilot to Kree warrior fighting a war with the Skrulls on an alien planet — and how she ultimately ended up back on Earth.